Do you see yourself as a beginner? Or are you starting over on your fitness journey? Do you feel you are lacking knowledge or confidence with strength training or eating well? The BMGF Beginner Plan was designed for you! 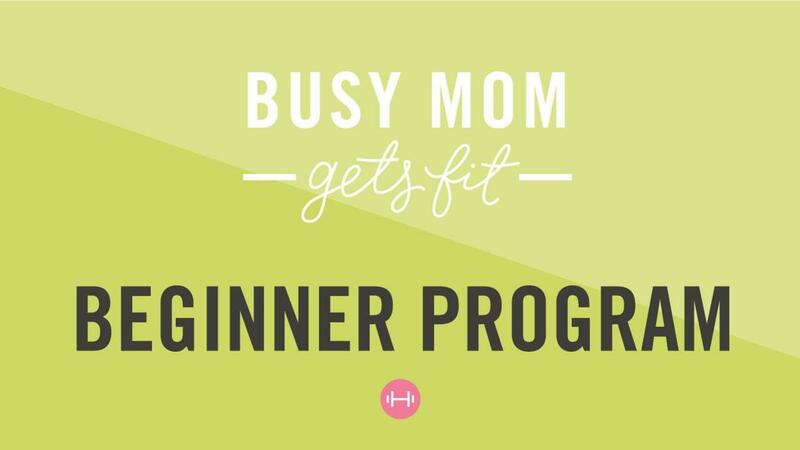 With the BMGF Beginner Plan, I’ll help you develop lasting exercise and eating habits that lead you to the fit lifestyle and body you want! This program will start you out on an exercise plan that gets you simply MOVING and leads you to beginning strength training and beyond. The diet is broken into two very doable phases to help you make lasting change progressively. SAVE NOW on the bundle! Here's just some of what you'll receive and learn: The Complete BMGF Beginner Plan & Diet The Complete BMGF Next Step Plan & Diet The Complete BMGF Flat Tummy Core Recovery and Training Plan pictures, videos, easy to understand directions You will start simply MOVING and with a DIET that fits your lifestyle You will progress to beginning strength training and cardio You will progress to intermediate strength training and cardio Learn to stop crash dieting and really make lasting changes for yourself and your family. meal plan & recipes grocery list PLUS learn key basics for eating well for life: How many calories to eat, What to eat, Becoming “protein minded” PLUS tools to stay on track: Printable daily tracking tools Weekly challenges Guides on warming up and stretching Tips on target heart rate BONUS: Power of Portions e-book & free issues GORGO Fitness Magazine 10 Flat Tummy Plan Modules including videos, downloads, and tracking tools to teach you proper core training for good and MORE. ...too many to list.